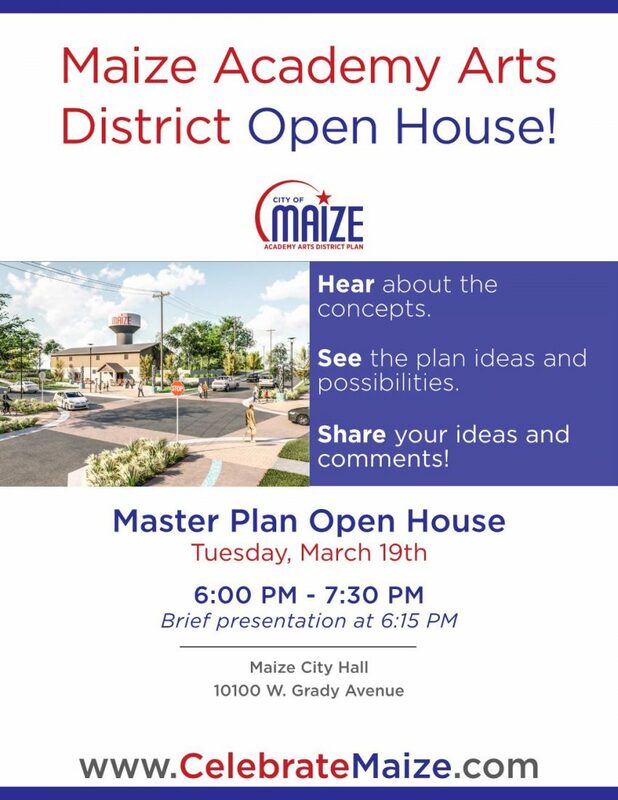 The city will host a public open house of the Academy Arts District Master Plan on Tuesday, March 19th. The open house will present the concepts developed through the master planning process. Everyone is invited. Doors open at 6:00 pm for people to tour displays. A short presentation will begin at 6:15PM. Come and go as you like. When: Tuesday, March 19th from 6pm to 7:30pm. Presentation at 6:15pm.